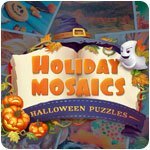 Holiday Mosaics - Halloween Puzzles Game - Download and Play Free Version! 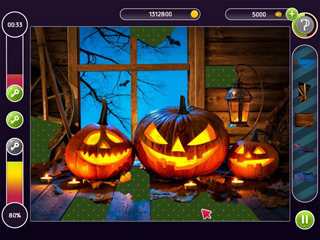 Explore 6 locations and unlock 120 mosaics in Holiday Mosaics: Halloween Puzzles. 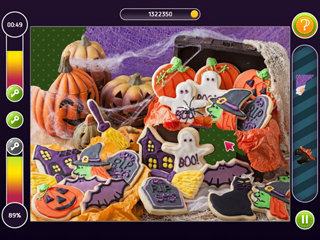 All the puzzles are made from breathtaking photos. The mosaics are split into pieces of various shapes and sizes. Each new puzzle differs from the last - the pieces are generated at random. Assemble puzzles on a time limit, earn keys and unlock new locations.